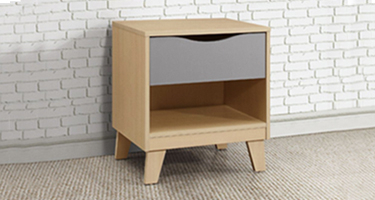 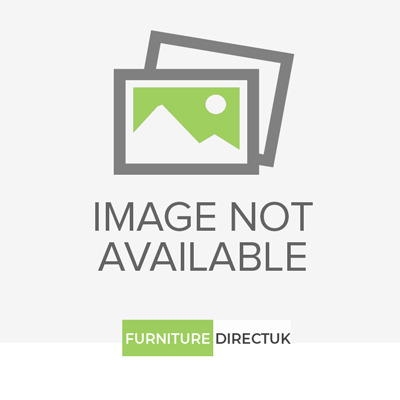 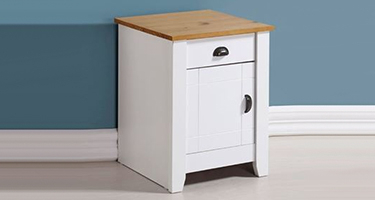 You can get offers and discounts on purchasing of the Bedside Table, Cabinets & Nightstands from leading UK’s Furnishing Stockists- Furniture Direct UK. 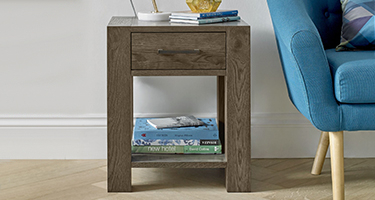 We have extensive collection of Walnut, Oak & Pine Bedside Tables with shelf shelves, doors & 1, 2 & 3 drawers and attractive new colours & designs in competitive sale price. 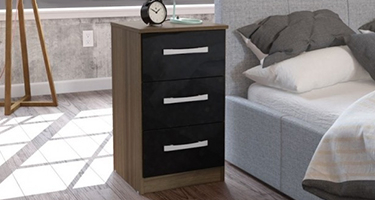 We have wide collection for you to choose from bedroom furniture range. 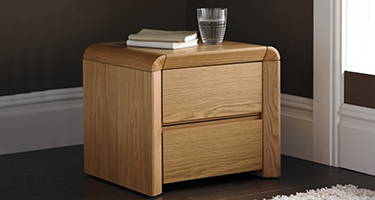 Shop online at Furniture Direct UK and Save Your Money!